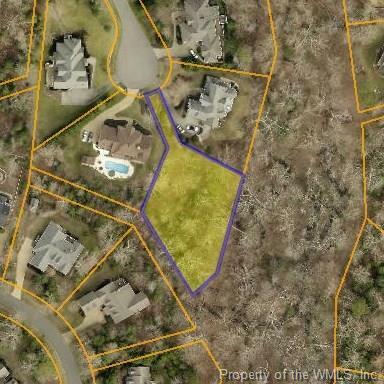 Beautiful wooded lot listed more than $20,000 below assessed value. This lot is nestled in the trees backing to nature preserve. Located just 2 miles from the Monticello Marketplace shopping center and where the new Publix grocery store.